On Wednesday, reporter Brett McMurphy released extensive text conversations and interviews with Courtney Smith, the ex-wife of former Buckeyes assistant Zach Smith, who was fired by the university after his history of alleged domestic violence became public. That report alleges that the Ohio State coach knew about Zach Smith’s history of domestic abuse and did nothing about it. 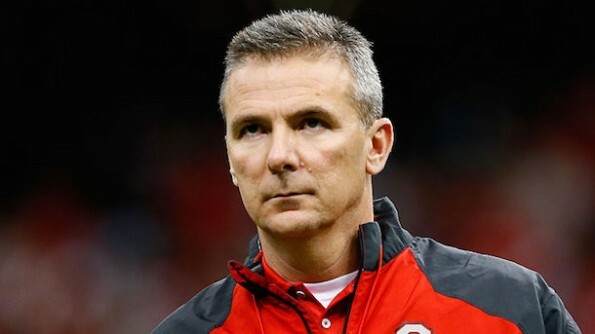 By Wednesday evening, Ohio State would make the decision to put Urban Meyer on paid administrative leave following the bombshell report that surfaced from college football insider Brett McMurphy.